Fear the Return! Ronda Rousey is back & ready to reclaim her title. A portion of this campaign's proceeds will go to Noah's Animal House and the Shade Tree. This is for all of you who have been by my side. I know who you are. See you December 30th. 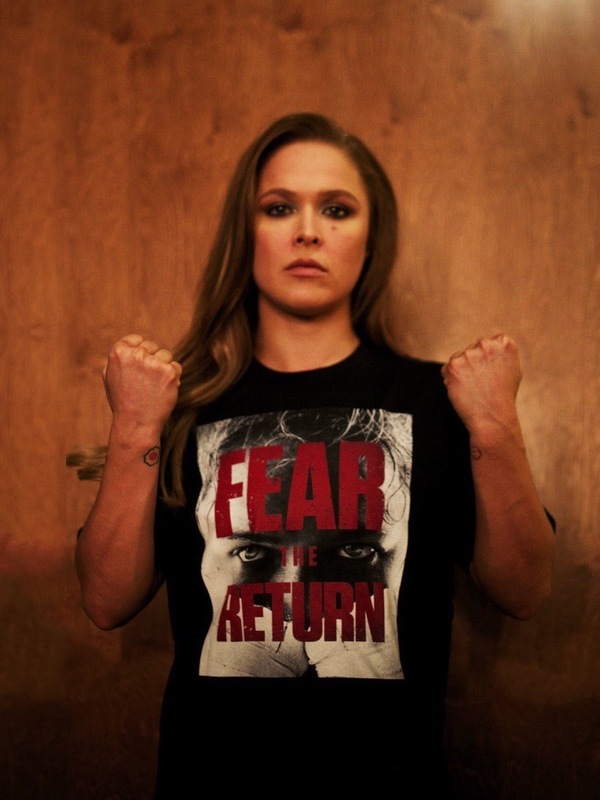 #FearTheReturn #ufc207 Click the link in my bio to purchase the shirt or go to Represent.com/Rousey. A portion of the proceeds will be donated to Noah's Animal House and The Shade Tree. @noahanimalhouse provides safety, shelter & support for the pets of the women and children of The Shade Tree, a shelter that offers refuge to victims of domestic abuse. Thanks to Noah's, no woman has to choose between a safe space and leaving her pet behind. "Fear the Return" of Ronda Rousey as she trains to reclaim her title at the World Bantamweight Championship on December 30th. 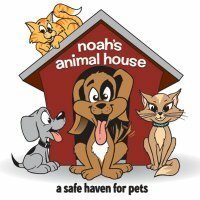 Noah’s Animal House provides safety, shelter & support for the pets of the women and children of the Shade Tree, a shelter that offers refuge to victims of domestic abuse. Thanks to Noah's & the Shade Tree, no woman has to choose between a safe space and leaving her pet behind. A minimum of $1.00 from every item sold for the "Fear The Return" campaign will benefit Noah's Animal House as well as the Shade Tree.